Home » Telugu » News » Nithiin signs Venky Kudumula’s next Bhishma? Nithiin signs Venky Kudumula’s next Bhishma? Tollywood actor Nithiin, who was last seen in romcom Chal Mohan Ranga, has reportedly signed a new project titled Bhishma. The film will be directed by Venky Kudumula and is bankrolled by Sithara Entertainments. While the makers have found a lead actor, the search for a suitable heroine to play Nithiin’s love interest in this rom-com is in process. More details about the other star cast will be revealed soon. The shooting of the film will go on floor soon. The actor has geared up for his next, Srinivasa Kalyanam. Soon after the release of his last film, the actor began shooting for his next. While the shooting of the film is going in full swing, there’s a lot of curiosity to know about the actor’s character in the film. Reportedly, Nithiin will be playing an interesting role of an architect. The shooting of the film went on the floors in Chandigarh. Last month, the makers were shooting for the film in Hyderabad. The film is going to be high on emotions and a family drama. “While his earlier film showcased family bonding, this one also adds a typical Telugu marriage to it,” added the source. 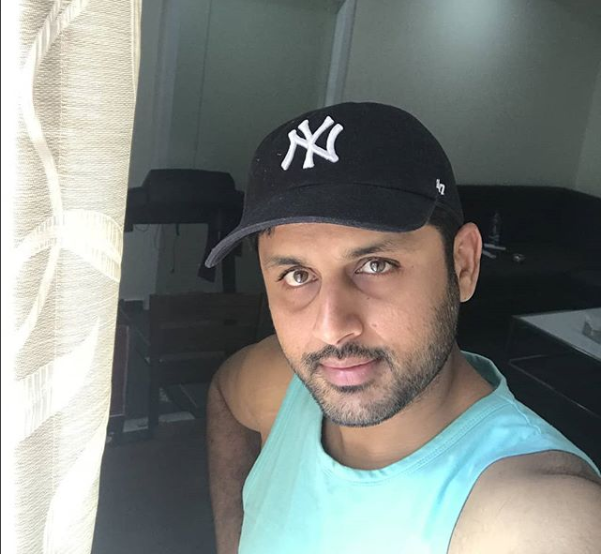 Nithiin plays an architect in Srinivasa Kalyanam and his character has been well designed. Raashi Khanna is the female lead and top filmmaker Dil Raju is bankrolling Srinivasa Kalyanam. With a bunch of top rated actors, the expectations from Srinivasa Kalyanam are quite high. Directed by Vegesna Satish, Srinivasa Kalyanam is being produced by Dil Raju and features music from Mickey J Meyer. The makers are eyeing August of this year for the release!